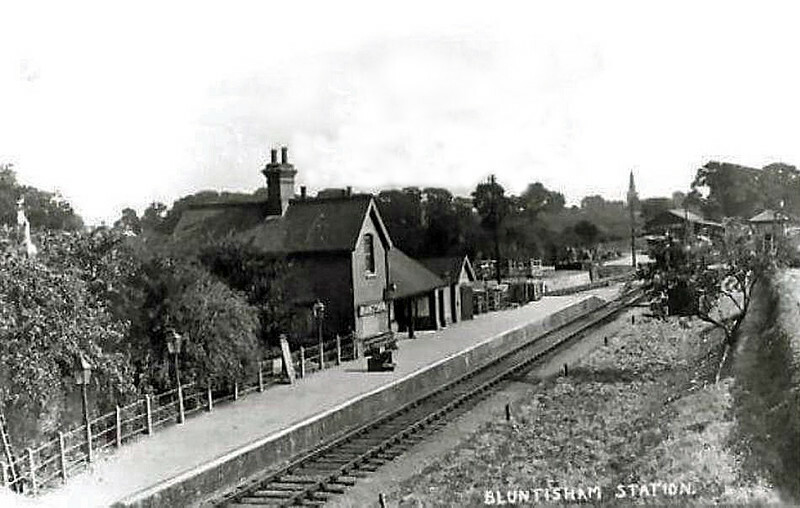 Bluntisham, Cambridgeshire from an old post card. Date unknown. Viewed towards Earith Bridge.